Color/Appearance: Heartwood can range from a lighter pale brown to a dark chocolate brown with darker brown streaks. Color can sometimes have a gray, purple, or reddish cast. Sapwood is nearly white. 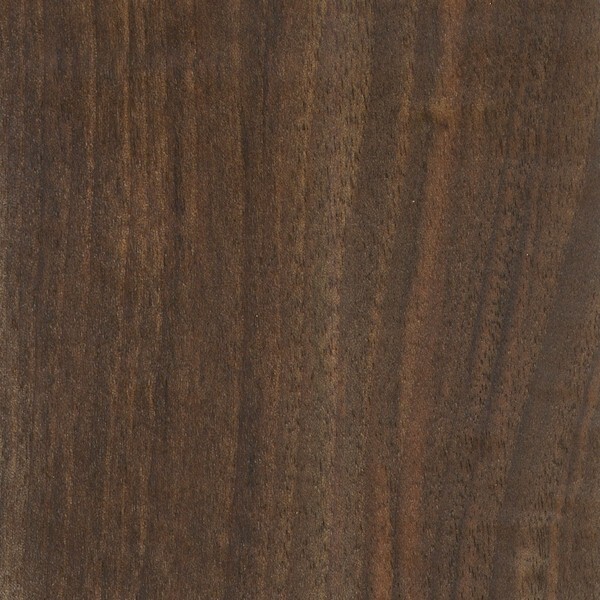 European Walnut can occasionally also be found with figured grain patterns such as: curly, crotch, and burl. Endgrain: Semi-ring-porous to diffuse porous; large earlywood pores grading to medium latewood pores, few; solitary and radial multiples of 2-3; tyloses occasionally to abundantly present; growth rings distinct; medium rays barely visible without lens, normal spacing; parenchyma diffuse-in-aggregates (sometimes very faint and barely visible even with lens) and banded (marginal). Rot Resistance: English Walnut is rated as moderately durable in terms of decay resistance, though it is susceptible to insect attack. Odor: English Walnut has a faint, mild odor when being worked. Allergies/Toxicity: Although severe reactions are quite uncommon, European Walnut has been reported as a sensitizer. Usually most common reactions simply include eye and skin irritation. See the articles Wood Allergies and Toxicity and Wood Dust Safety for more information. 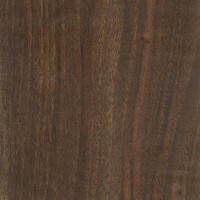 Pricing/Availability: English Walnut is likely to be rather expensive, and is sometimes only seen in veneer form. Sustainability: This wood species is not listed in the CITES Appendices, but is reported by the IUCN as being near threatened. Technically it doesn’t meet the Red List criteria of a vulnerable or endangered species, but is close to qualifying and/or may qualify in the near future. This listing is for the wild populations of the tree: it should be noted that nearly all of the available lumber comes from cultivated trees. Comments: Known in Europe simply as “Walnut,” or “Common Walnut,” English Walnut (Juglans regia) is the source of what are the most common form of edible walnuts for human consumption. 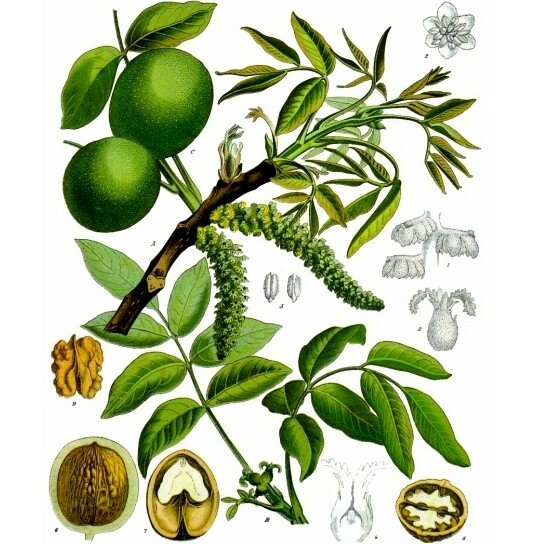 Branches of English Walnut are sometimes grafted onto the trunk of Claro Walnut trees in Californian walnut orchards to take advantage of the latter tree’s roots, which are better suited to the locale and produce more fruit. As far i know wallnut is native to the UK and then was planted world wide. You can look this up . But i’am sure its correct. I found it while looking at gun stocks and grips . From american colt python grips to a lee enfild mk1 No 4 and a mauser hunting rifle. But of course they use only the best but the one that looks best is the ligher. Ie a more orangey colour. It all looks good even on guitars. So i want to make a fender strat in wallnut but like a gun stock with the lines put on. To save money i will leayer it ie wallnut maple wall nut , looking edge on. I have some but thats for another projest. Also had a customer refer to it as “Chara” walnut. This doesn’t look like European walnut to me. 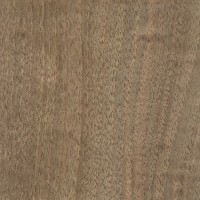 European walnut is lighter in colour and the colour is not so uniform. believe me mate, it’s english walnut alright. 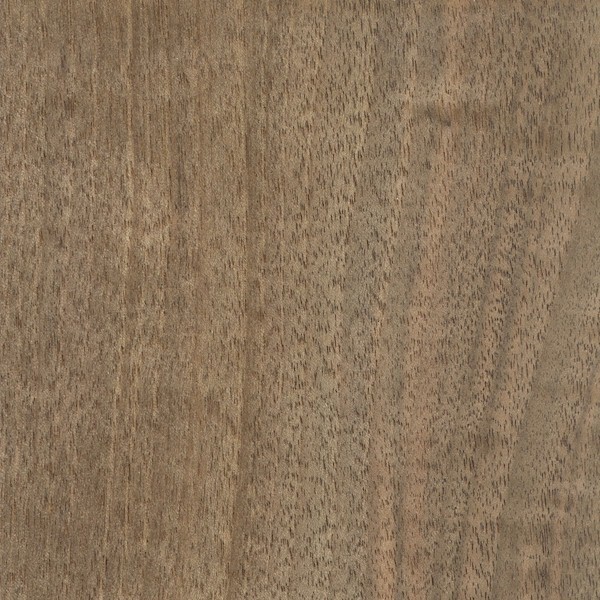 english walnut can be really nice stuff when you get a good old tree 3′ wide usually with the characteristic streakiness in the grain such as you see on the sample. Not all of it is walnut. I can send you some photos of my drawers which are partly made of the local English walnut, if you like. 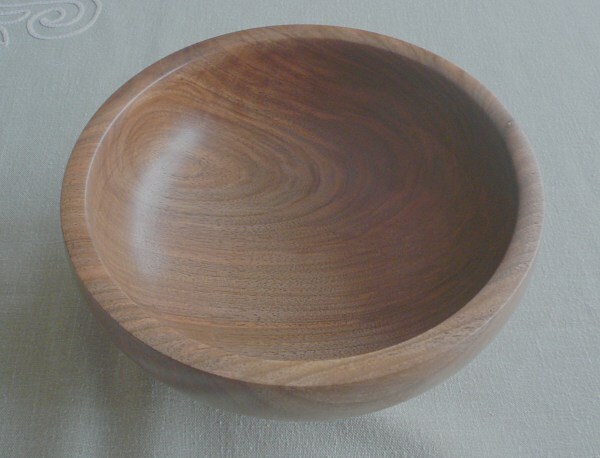 i called it english walnut because it was grown in england but i think you are right it should be known as european. the colour varies quite alot from the trees that i have seen and this could be considered fairly plain as there is not too much variation on the sample, as you say there are often reds and orangey hues in there too. if i find a more representative sample i will send it to eric in the next batch of samples i hope to send to him this year.